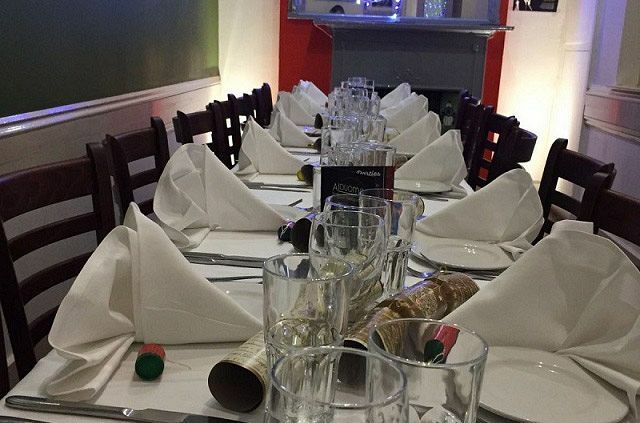 Have a stress-free Christmas party this year at a top Italian restaurant in Brighton, that’s situated in the city centre near to the Royal Pavilion and within walking distance of Brighton Train Station and local areas of interest. If you like dinner served with a side of dancing, then you’ll love this fantastic Boogie Nights Christmas party package, which includes a delicious welcome drink on arrival to suit everyone. Choose three-delicious courses from the mouth-watering Italian menu and get ready to indulge your taste buds before hitting the dance floor to music from the 70’s & 80’s Soul, Funk, Disco, Rhythm ‘n’ Blues – just remember to bring your dancing shoes! The friendly staff will welcome you warmly on arrival and you can choose to enjoy your welcome drink either at the bar or the table. You will then be shown to your table and introduced to your serving team. The delicious Italian menu has something for everyone include vegan, vegetarians and gluten free diets. Once you’ve got a pancia piena (full belly) after your delectable dishes, the entertainment will start at 10.30pm, where the resident DJ will be on hand to play all the old tunes from these fabulous decades, so get ready to let your hair down and dance! 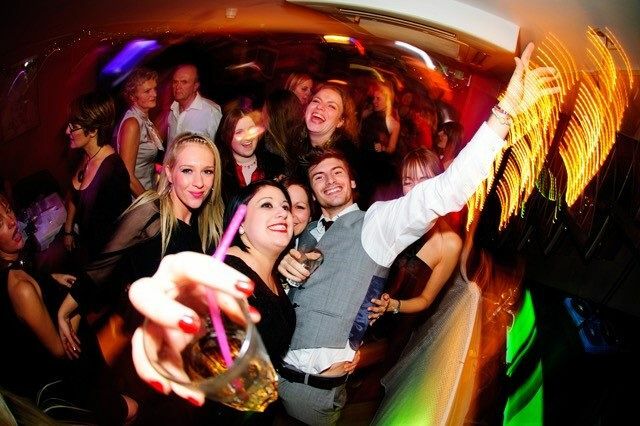 The bar stays open till 1.00am and the crew on hand to help you continue the party. 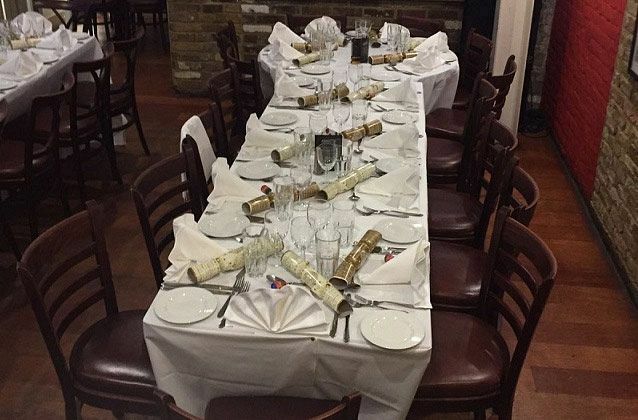 You can guarantee that you’ll be in party mode and enjoy one very merry Christmas celebration with these excellent party nights that you’ll share with the lovely people of Brighton. 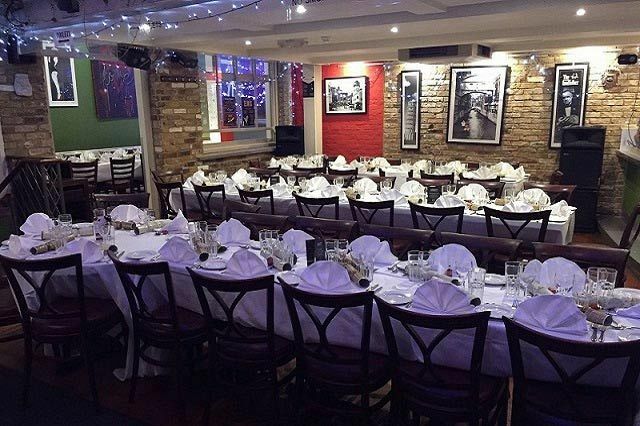 Book this incredible Italian meal and disco night at this top Brighton venue today! Grilled aubergine zucchini & peppers served on a bed of salad.